Love can be expressed in a number of ways between family and friends, but it also can be romantic, specifically between opposite sexes who don’t have any blood ties with one another. The latter is basically what best sums up the concept for Valentine’s Day. 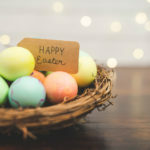 Even though it’s not a holiday, V-Day is one of the most celebrated events where couples both dating and married exchange gift cards, flower bouquets, chocolates or go on special dates. Surprisingly, the market for this event is quite valuable. In fact, the average annual spending for Valentine’s Day is said to be around $18.5 billion. 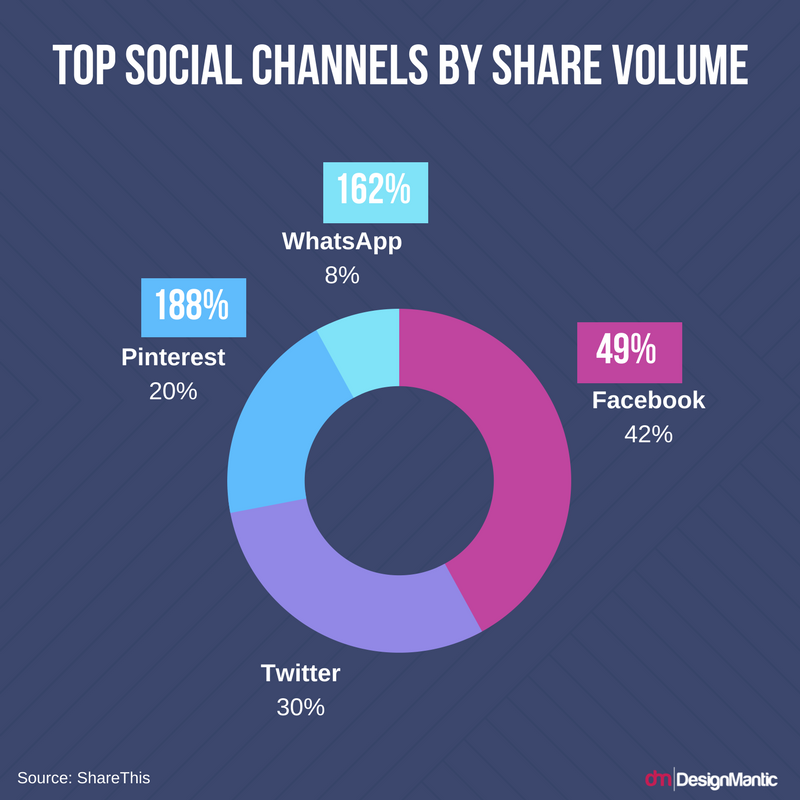 In comparison to the general audience, users are 188% more than likely to share on Pinterest for Valentine’s Day, followed by WhatsApp which is 162% and Facebook 49%. 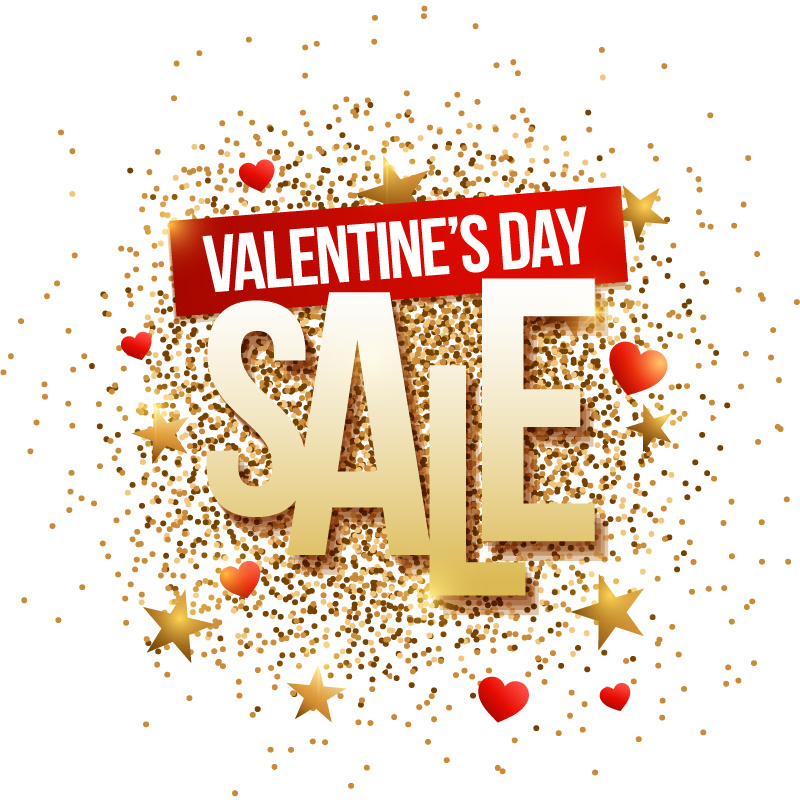 With such data at hand, it seems plausible for most businesses of today to promote their goods and services for special events like V-Day. These days, social media arguably serves as the go-to medium to get the word out about a brand’s sales campaign. Even if you’re a small business, social networking has the potential to propel your marketing and advertising to exponential levels. 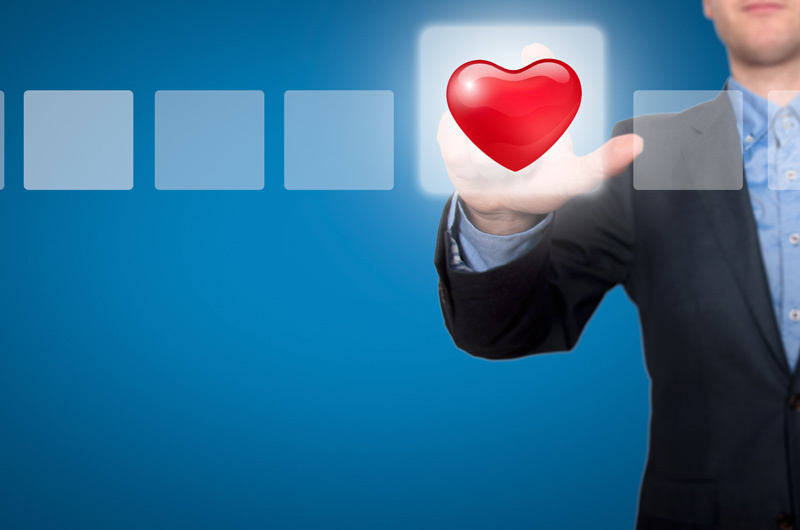 If you’re the type of business that has yet to make their mark in the competitive field, then there’s no better time to capitalize on a more momentous opportunity than that of Valentine’s Day. 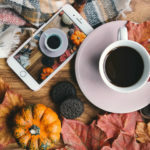 Seeing as how we’re barely a week away, we have prepared this article and listed all of the best ways to market your business’ social media presence for the aforementioned event. 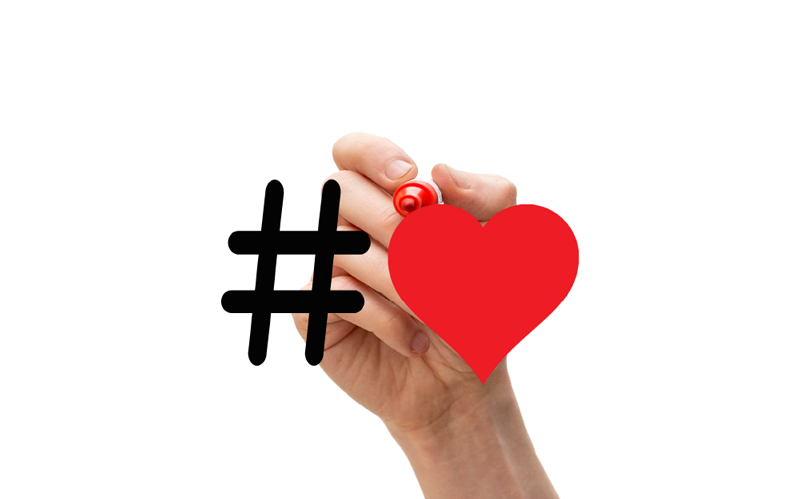 If you haven’t figured into the idea of hashtag campaigns, it’s best that you get onboard now. Hashtag campaigns are one of the most essential tools you need to drive awareness and also engagement to your brand. If you play your cards right, you might even encourage the growth of user-generated content (UGC). The more UGC you bring, the better the user-engagement and awareness you can bring for your brand. One of the most successful hashtag campaigns out there include Coca-Cola’s #ShareACoke. In this campaign, various users from around the world were allowed by the soft-drink giant to have their names or other type of content printed on the bottle’s brand name space and share it on social media. This garnered viral shareability with the target audience on a number of platforms including Twitter, Facebook and Instagram. It made the marketing campaign feel more personalized and organic instead of promotional. To this day, the campaign is still enjoying considerable success and isn’t showing any signs of slowing down soon. So if you can come up with an innovative concept to invite active engagement from your audience for Valentine’s Day, it would work really well in your favor. Another great way to boost user engagement is through the inclusion of polls. Users on Twitter, Facebook and Instagram constantly put up polls in order to appease their followers and fans better. This is because followers are given options to vote on what they want to see or buy from the channels. For Valentine’s Day, we would suggest that you put up a number of polls instead of one – preferably from the 1st of Feb or the 7th all the way up to the 14th. Keep in mind that you have to promote your brand’s products and services. For example, if you’re a bakery, you can ask your customers if they prefer heart-shaped cookies, ice-cream or chocolates. 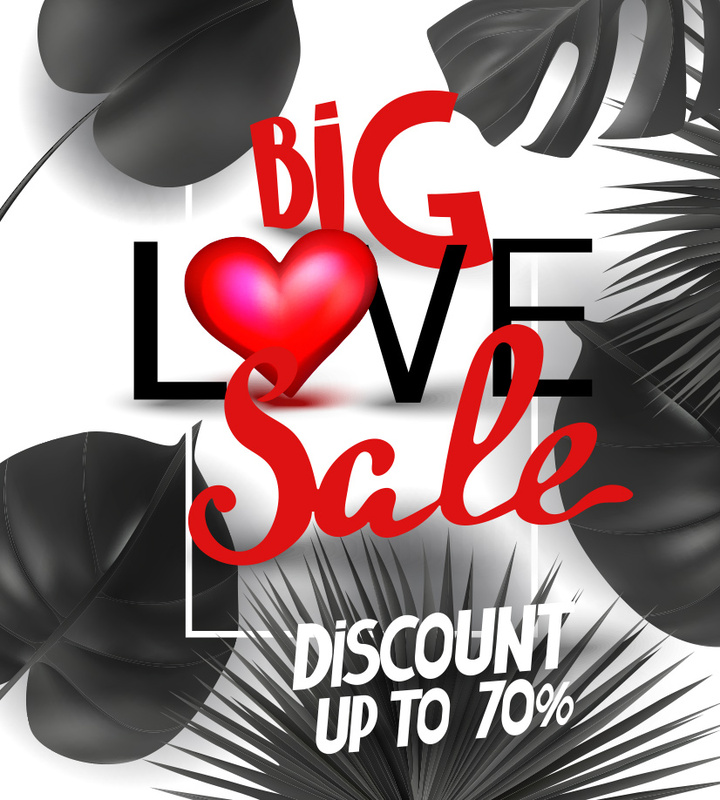 Or if you’re running a clothing brand, you can suggest two or more outfits that your customers prefer to wear for Valentine’s Day. Be sure to keep an honest and friendly tone when making these polls and ensure that they glitter with enticing visuals as well. Holding contests or giveaways is yet another fabulous attempt to increase user engagement. Make these contests stand out among your customers by putting up a grand prize that they can win on the 14th of Feb. Or you can also put a series of contests for each day from the beginning of Feb all the way up to the 14th. 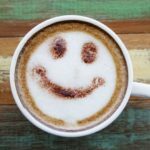 These prizes could be anything like a limited access to a premium software program or even a logo design that your customers will fall in love with. For instance, you can hold a “tag and win” style contest on all your social media channels. Over here, customers are encouraged to tag the person they love for Valentine’s Day. This ultimately increases the reach and visibility of your brand as well as user engagement. Another great contest you can create is a “create a wish list” contest. Get your customers to create a wish list of their favorite products from your brand, get them to share it and tag their valentine along with it. Then you can surprise 5 lucky winners with some of their favorite items from the own wish list. This prompts customers to visit your product or service page often, thereby increasing your website’s and brand’s exposure. 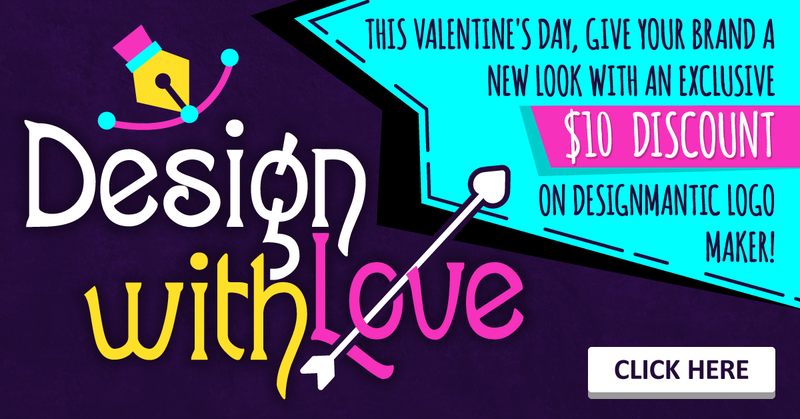 You can even hold a contest on your own website by decorating it with the theme and colors of Valentine’s Day. Get customers to participate in the contest in exchange for their email addresses. Also make sure that the contest you hold reaches the desired audience. The last thing you would want is to target the wrong crowd, especially those who won’t end up buying from you. Similarly, you too can use Instagram and SnapChat’s filters to create custom filters related to your brand for Valentine’s Day. 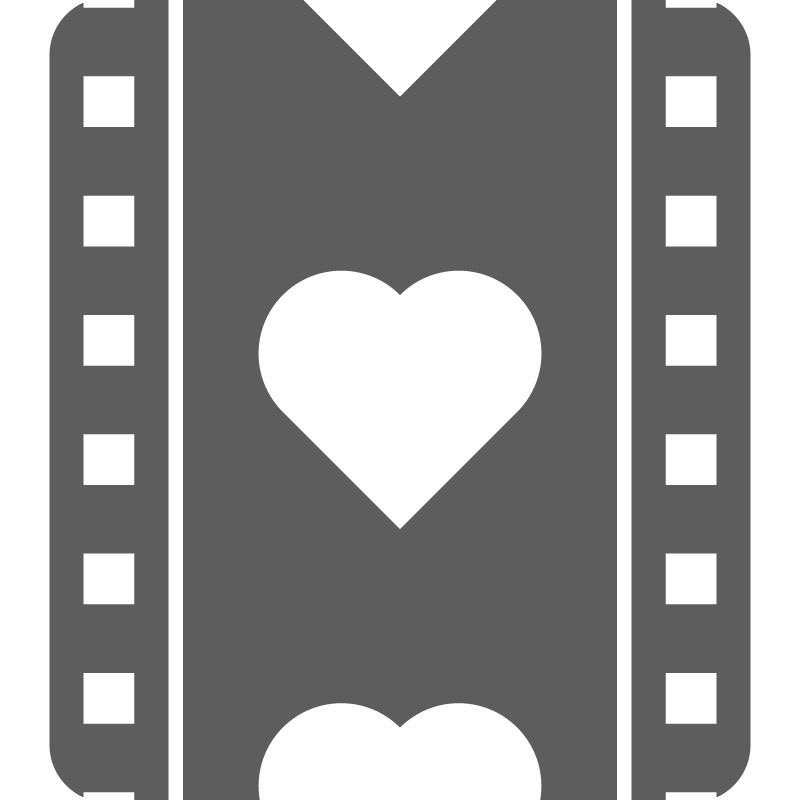 Then you can encourage customers to create and share some of their love stories using these filters to encourage user engagement and brand awareness. You can even create more awareness by offering a prize for their stories. If you really want to get into the romantic game phase on social media, you’re going to have to show it too. One of the ways you can do so is by updating your social media covers and profile images in the colors of Valentine’s Day. Also ensure that this update is seen when resizing your profile image but not to the point where the original branding is no longer visible. In addition, Facebook has gone ahead and made the Camera Effects Platform. It is an augmented reality platform in which you can offer your customers custom-built animations, masks and filters like those on SnapChat and Facebook. Even though making these takes quite some time, it will be worth the effort as customers will use these effects on their own photos, which in turn will give your brand better online visibility. What better way to show how special your social media followers are than by rewarding them with an exclusive discount code or special deal? 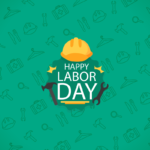 You can hand out these special offers to either contest winners or by celebrating a milestone achievement like when your social media channel reaches the 100,000 subscriber count. 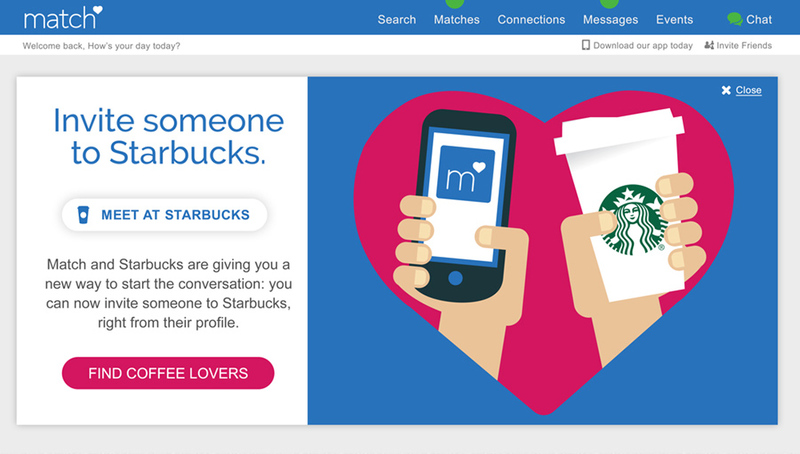 Over here, Match unveiled a new feature called “Meet at Starbucks”, which was exclusively available to online users on Valentine’s Day. Aside from this, there was also a special pairing menu available to couples as well. If you too can come up with a unique idea and partnership (if need be) for Valentine’s Day, then go ahead and give it a shot. Design Social Media Covers Now! Above are just a handful of some of the most unique ways you can attract the attention of lovers through social media for Valentine’s Day. The possibilities that are at your disposal are practically endless. So start experimenting with either the tips above or with some of your own innovative ways to market your social media presence for V-Day. If there are some ideas that you can contribute for the post, let us hear them out in the comments below.